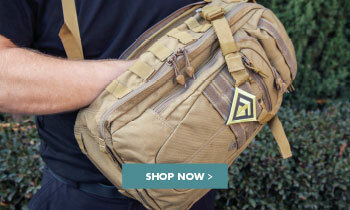 The Defender Fabric features a breathable cotton and Cordura® Nylon blend. 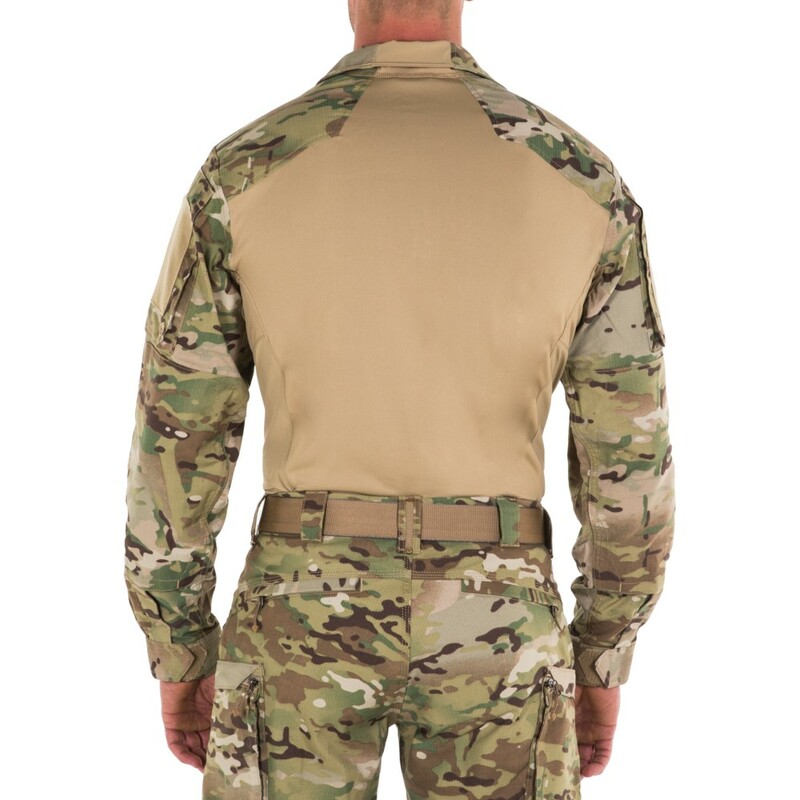 The 2-way mechanical stretch Nyco, is one of the first to the market and has double ripstop fabric that is moisture wicking and perfect for warm weather. 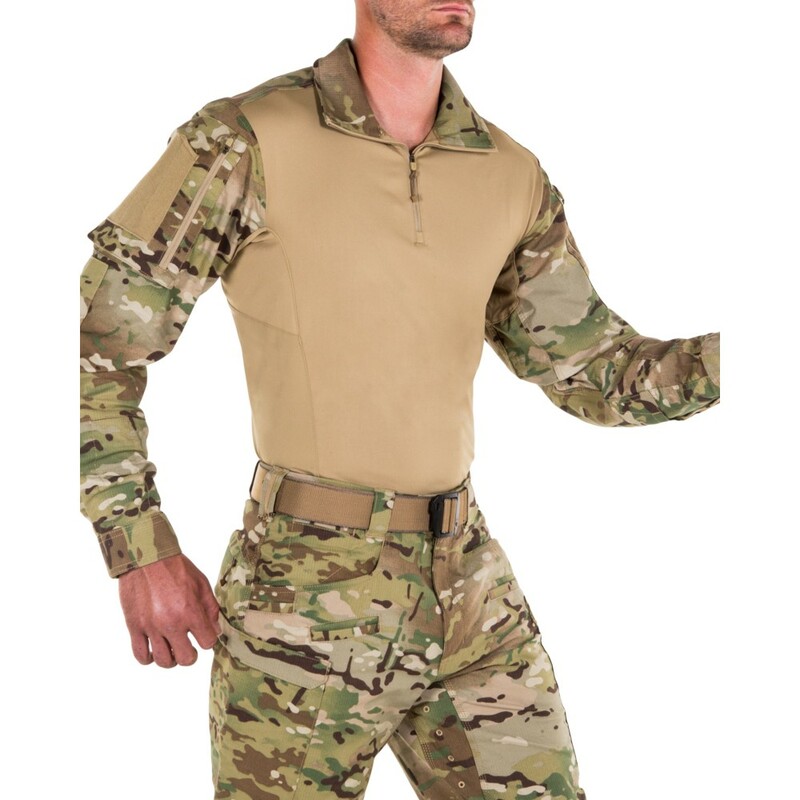 The Defender Shirt features features a durable, double-layer elbow pocket that is designed to take abuse throughout a lifetime of use. 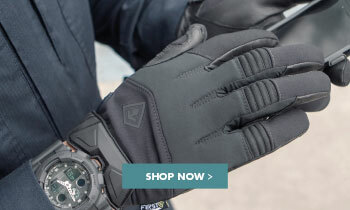 Pairs with First Tactical's Defender Elbow Pads. 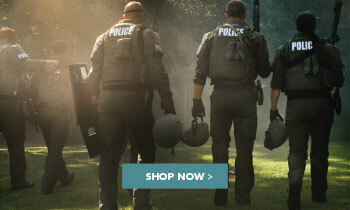 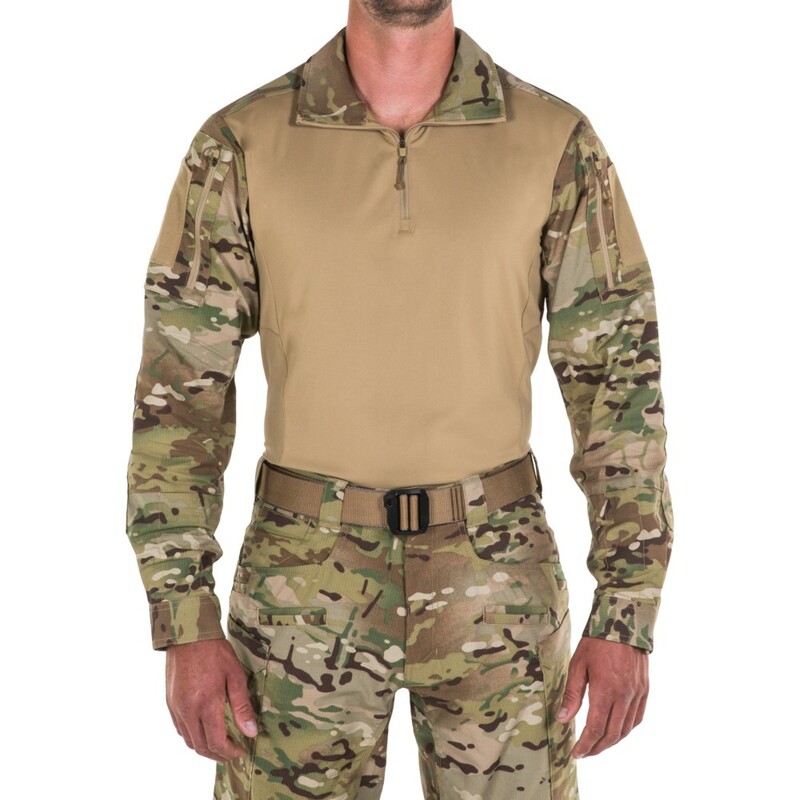 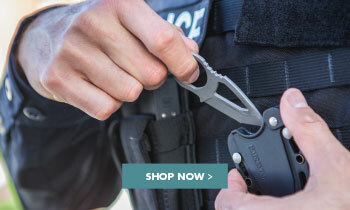 Despite being designed for SWAT teams and high-level operators, the Defender Shirt maintains a professional look without looking overly aggressive.